Offering you a complete choice of products which include vertical autoclave, dissolved oxygen portable meters, spectrophotometer portable, digital ph meter - table model and water still. 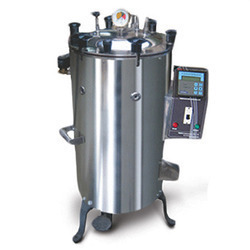 We are successfully ranked amongst the top organization to offer a quality range of Vertical Autoclave. 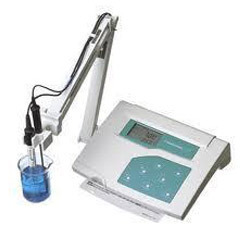 Our company has attained huge expertise in offering a qualitative assortment of Dissolved Oxygen Portable Meters to our customers as per their necessity. These are accessible in diverse stipulations and broadly used in diverse industries. Along with this, we are committed to satisfy the urgent needs and demand of our customers within the committed time frame across the world. 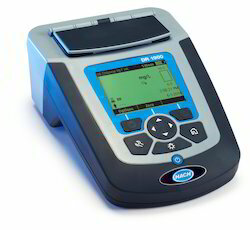 We are successfully ranked amongst the top organization to offer a quality range of Spectrophotometer Portable. 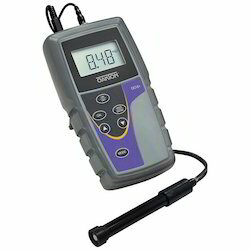 Digital PH Meter - Table Model are on top of people’s priority due to their fantastic quality and high durability. They are fabricated with the help of perfect raw materials and international standard technology. Our engineers, R & D team and experts manufacturer digital PH meters of complete international standards. Customized solutions and customer centric approach is our top priority and business policy. Looking for Water Analysis Instruments and Kits ?